Engraving on dishes always attracts attention. And this means that by acquiring glasses and glasses with engraving on our website, you draw attention to your business, getting new and new customers. 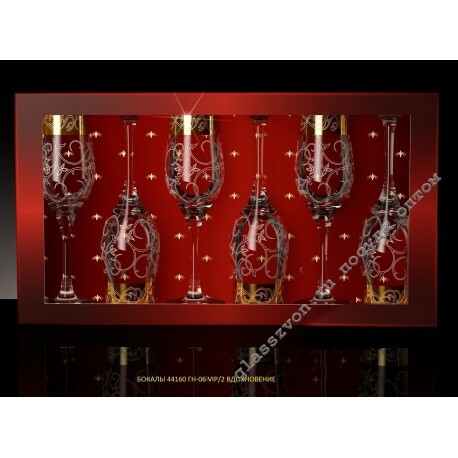 For you it is profitable to buy glasses and glasses with engraving and spraying of Gus Khrustalny sproduction in our online store, because we offer the most attractive prices for high quality dishes and magnificent design. 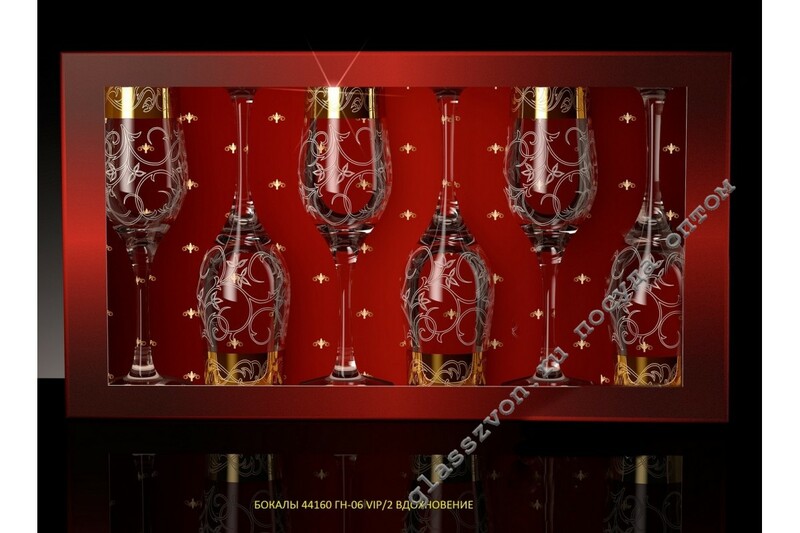 One example of such a combination is a set of six glasses "Inspiration". Elegant laconic form, traditional gold coating on the rim and engraving, reminiscent of frosty patterns, on the whole surface make these glasses a real sample of taste and style. The site has a huge assortment of glasses in bulk .